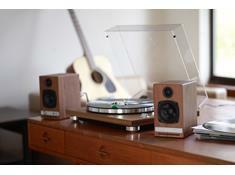 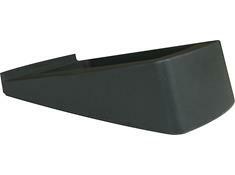 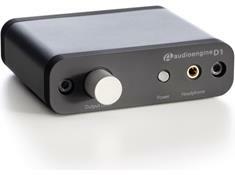 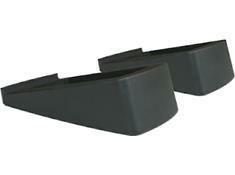 Audioengine designs and builds innovative products with all types of music in mind. 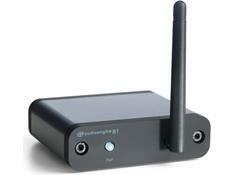 They create gear that provides both high-quality audio and easy connections. 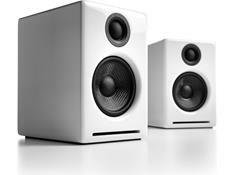 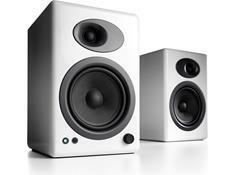 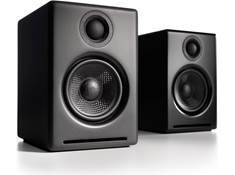 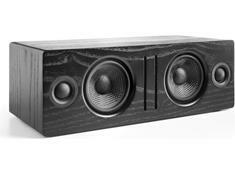 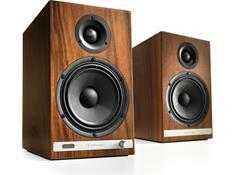 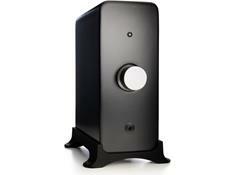 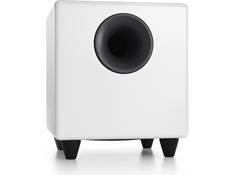 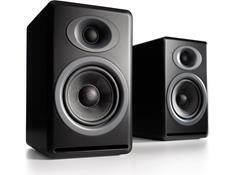 Use Audioengine's powered speakers with a computer, a bookshelf audio system, or a multi-room system. 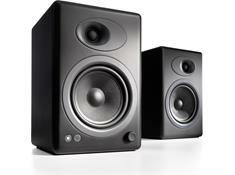 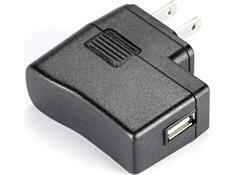 Their wireless products make it easy to play music from your computer or MP3 player in more rooms of your home.